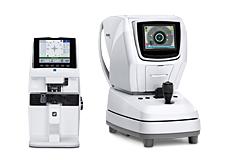 IOP screening and retina imaging solutions from ZEISS assist you in your decisions early in the process. The operation of these devices can also be delegated to medical staff, saving you valuable practice time. 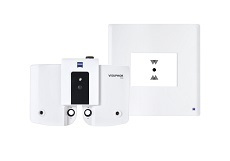 Although ZEISS develops and offers solutions for many different medical fields you will mainly find a selection of products and solutions focused on eye care in this online shop. 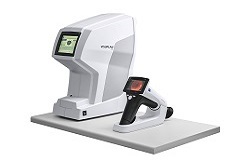 In addition to ophthalmologic devices for the pre-diagnostics (lensometer, autorefractometer, non-contact tonometer, handheld fundus camera) and for refraction (phoropter, visual acuity charts), you can also buy ZEISS slit lamps in the online shop. 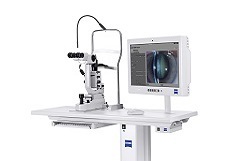 Find out more now about ophthalmological devices from ZEISS and place your request directly online! Should you have questions about products that are not available in the online shop, or if you are looking for accessories or spare parts, we are more than happy to help. Our online shop team is available for you at +888 773 2790. For online enquires you can also use our contact form. About Carl Zeiss Meditec, Inc.